It was a tough ask for anyone, even experienced frequent flyers, to photograph 2 weddings in 2 countries – Austria & Greece – within 3 days of each other. Involving taking 2 bus rides and 2 flights just to make it to the next wedding destination. But it was nothing I hadn’t done before, so naturally I took up the challenge! Many years ago I connected with Pak from Hong Kong, when I photographed a commercial campaign for his clothing designs in Australia and we kept in touch ever since. Earlier this year we communicated again about the possibility of capturing his intimate wedding in Austria, where his partner Laura hailed from. It was hard to say no, knowing that I could link it to my other booking in Santorini, Greece – 2 days later. This was my 2nd time in Austria for wedding photography, as I was in Vienna a few years ago for a lovely pre-wedding shoot for another couple. 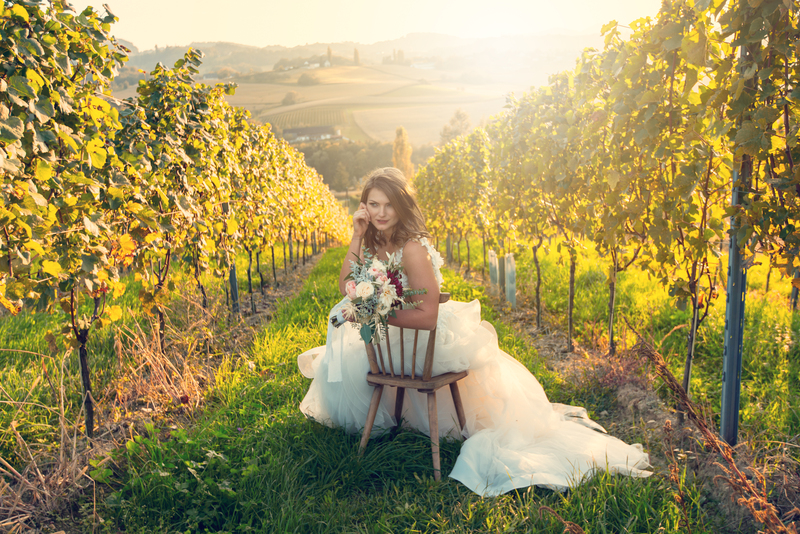 This time however, Pak & Laura’s wedding venue was in Spielfeld, right on the border of Austria and Slovenia – a beautiful wine region with lush rolling hills and forests and chateaus. The day was a beautiful union and coming together of guests and traditions from Hong Kong and Austria, with the ceremony being set on a spur between steep hills, and beautifully bathed in one of the most beautiful sunsets I had ever captured in over a decade of photographing weddings. It was a different type of Austria, far from the classical buildings and rich European history – it was a gorgeous nature setting that I was fortunate enough to be able immerse myself in.